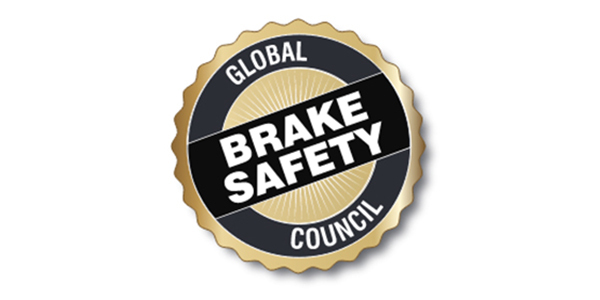 The National Intellectual Property Rights Coordination Center (IPR Center) is working with the Global Brake Safety Council (GBSC) to heighten public awareness about the need to ensure the safety of the motoring public through the use of genuine automotive replacement parts. 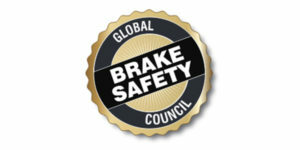 The effort is the result of recent concerns expressed by the GBSC over what it calls “the infiltration of fraudulent brakes” that are jeopardizing the safety of motorists with brake pads and other brake system components that it says can lead to malfunction or complete brake system failure. The GBSC is providing consumers with an online tool on its website, gbscouncil.com, to report the importation, distribution and/or sale of suspected counterfeit goods. The IPR Center’s “Report IP Theft” widget will connect users directly with the IPR Center and a form designed to collect important information on potential Intellectual Property (IP) rights and/or trade law violations.